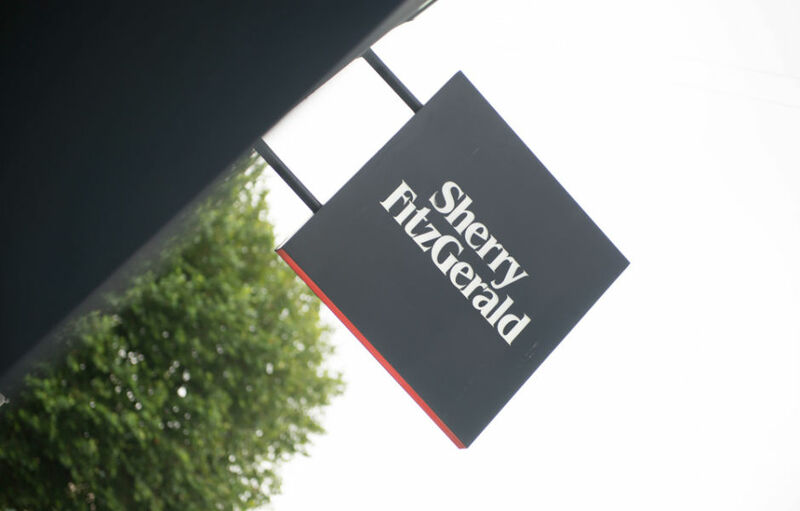 To reduce the cost of print and improve the turnaround time on orders for Sherry Fitzgerald Residential without compromising the quality. Our first step was to gather all the information. We met with the marketing team at Sherry Fitzgerald head office and basically listened to them explain what they needed. During these discussions, a much bigger issue came to light. Managing the print requirements for each branch was a messy, boring job that was consuming many man-hours each month. 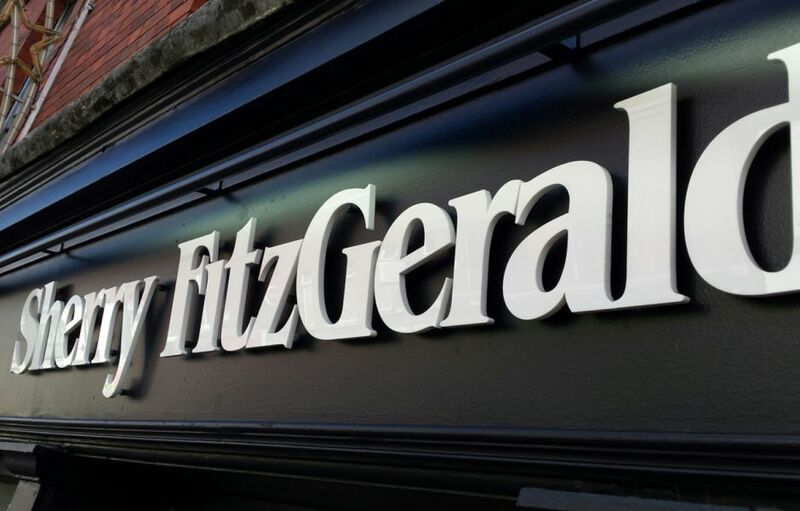 The Sherry Fitzgerald marketing team had to collate the orders from each branch office for the various types of printed material needed every month, manage the artwork and relevant changes, and fulfill each order. It was estimated that all of these tasks was taking up at least 3 days a month. 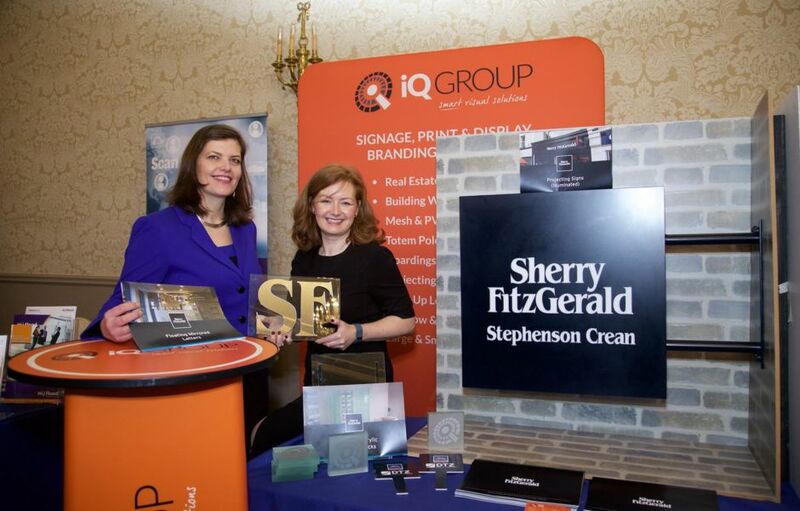 For iQ Branding Solutions, the easy part was improving the turnaround times and the quality of the print material for Sherry Fitzgerald. However, we knew that we could do more then that. Three days a month managing print requirements of all the branches was a lot of time. To address this issue, we took over the full print management role and developed an online ordering system. 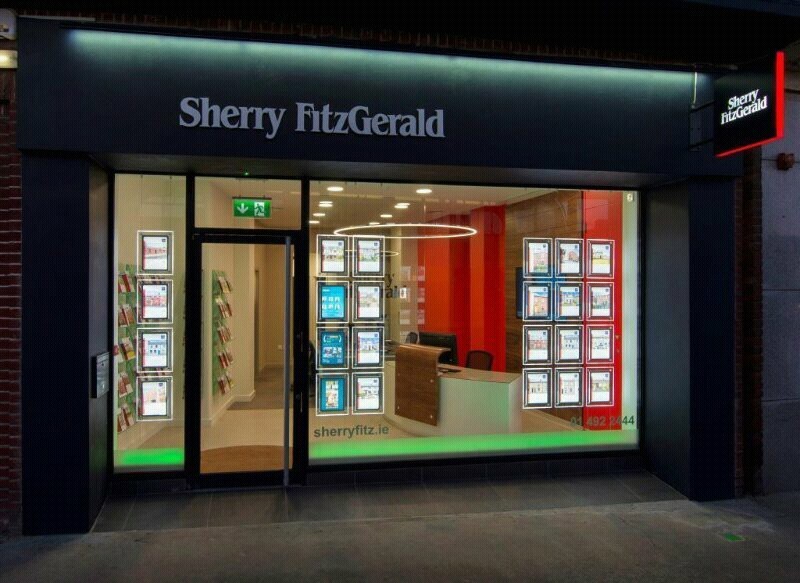 This system allows each of the Sherry Fitzgerald branch offices order directly with us. 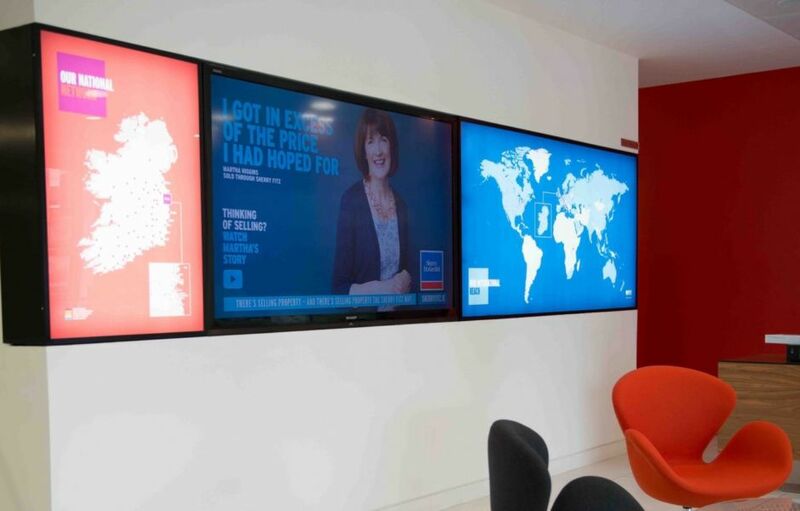 We collate all the orders, print and deliver directly to their offices each month. We also manage all the artwork and proof items directly with the administrators in each office. We even generate their QR codes. 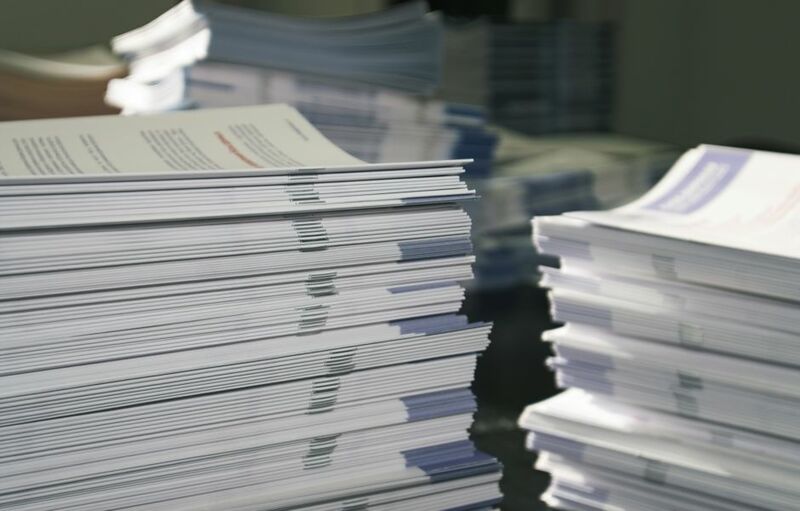 We managed to reduce the cost of print whilst improving the quality and we streamlined the whole process, which saved them 3 whole days a month. Time to spend doing better things like growing their branch network!